Please explore the resources within our website, you will find everything you need to buy or sell a home as well as learn about the market value of homes. You can search for homes with detailed descriptions, photos, community and school information and so much more. As qualified real estate professionals, we are ready to assist you with all of your real estate needs. Our approach is customized for each client; our solutions are never one-size-fits-all! Please view this website as an introduction of our services and capabilities in the area. Give us a call or send an email when you are ready to visit some homes or to schedule a free home buying or selling consultation. We look forward to working with you! Great investment opportunity. Well established neighborhood close to shopping and dining. Beautiful 3 bedroom all brick home. Cul-de-sac location add to the charm of this home. Be in your new home before the new year!! Sold AS-IS. Copyright 2018 Gerri Murphy Realty, Inc. All Rights Reserved. Coldwell BankerRand the Coldwell Banker Logo are registered service marks owned by Coldwell Banker Real Estate LLC. 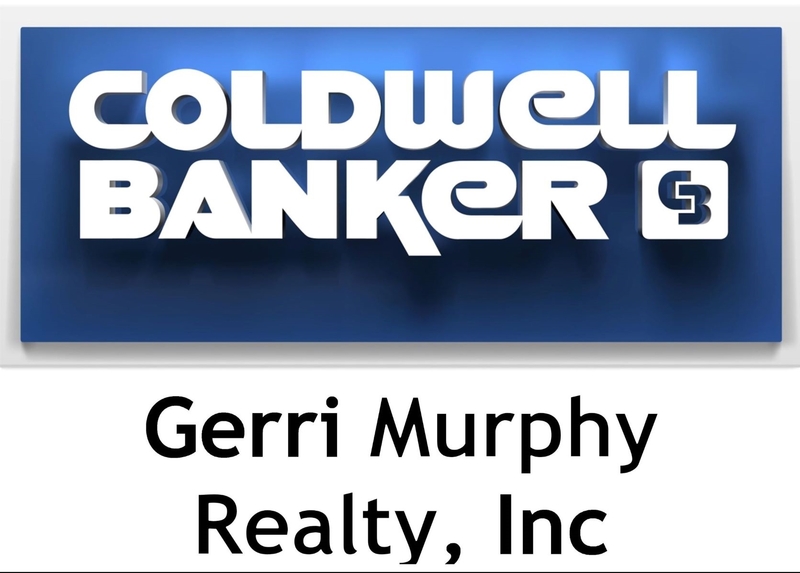 Gerri Murphy Realty, Inc. fully supports the principles of the Fair Housing Act and the Equal Opportunity Act. Each franchise is independently owned and operated. Any services or products provided by independently owned and operated franchisees are not provided by, affiliated with or related to Coldwell Banker Real Estate LLC nor any of its affiliated companies.